We are committed to supplying our customers with robust automotive components and reliable services through our international commercial and production network. Complementing its success in the construction market Knauf Group has continued its development in the plastics business under the brand name KNAUF Industries. 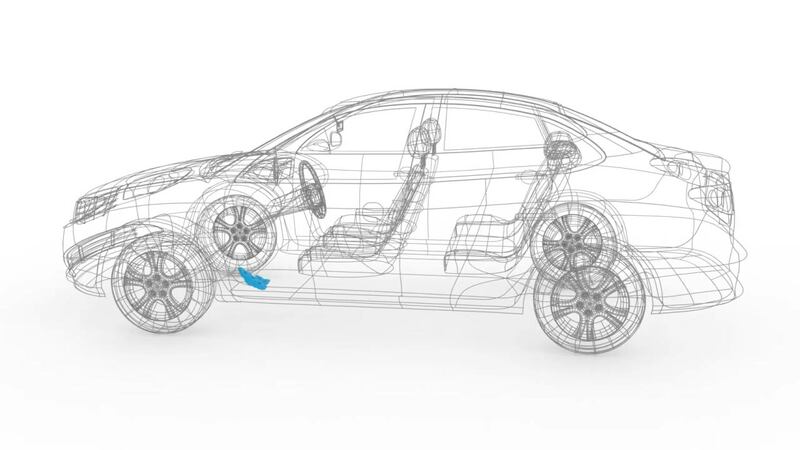 Our Expanded Polypropylene and Expanded Polystyrene automotive components are manufactured to the strictest tolerances and meet the highest standards within the industry. Knauf Industries, a renowned industrial solutions supplier offers a unique combination of know-how in plastics moulding technologies for clients in the automobile industry worldwide. Our research and development facilities, design offices and our practiced sales team provide us with expertise that allows us to offer a full range of plastics based automotive solutions. All of our plants either already provide parts and packaging for the most renowned automotive companies or can be easily adapted for this purpose.